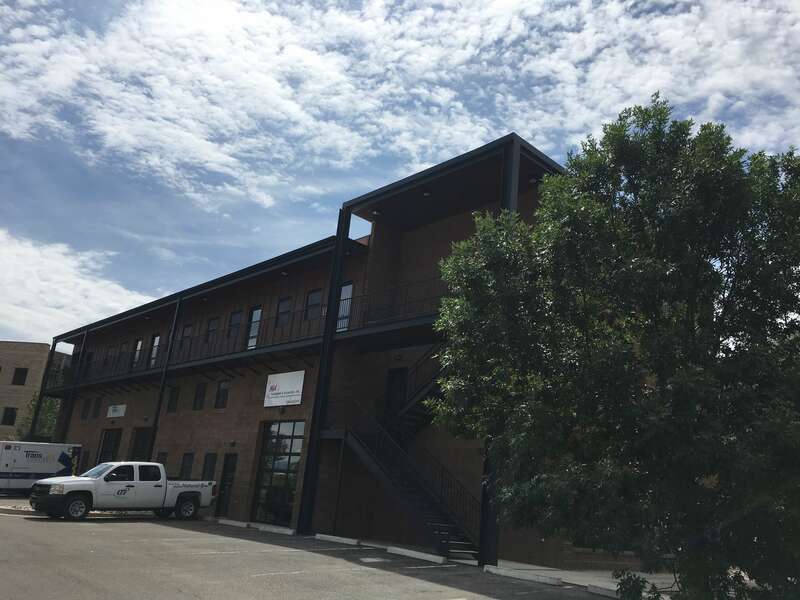 The Jenkins Properties is a company that provides commercial leasing and industrial sales throughout the Roaring Fork Valley. 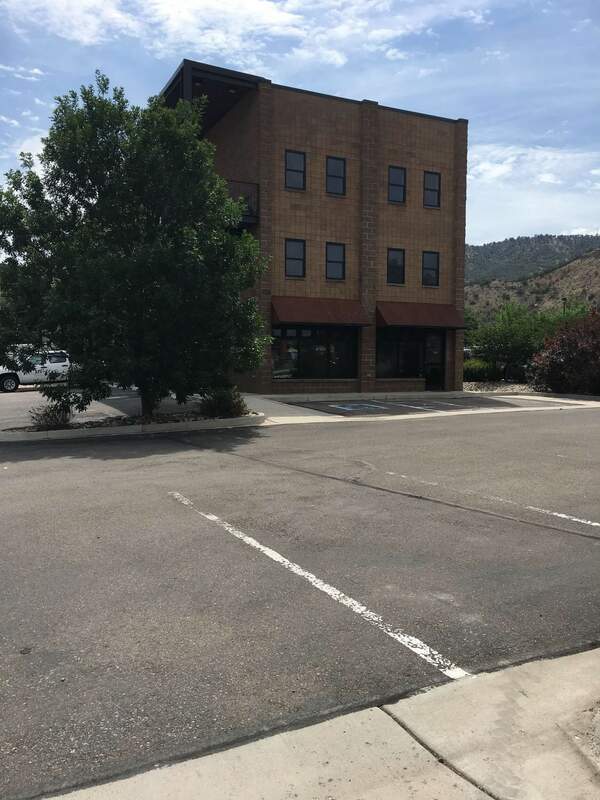 Properties available for commercial and industrial lease are near the towns of Basalt, Rifle, and Grand Junction, Colorado. Along with offering commercial contracts, The Jenkins Properties manages each property to ensure we meet the needs of the tenants. We are a family owned and run business priding ourselves on offering quality services.